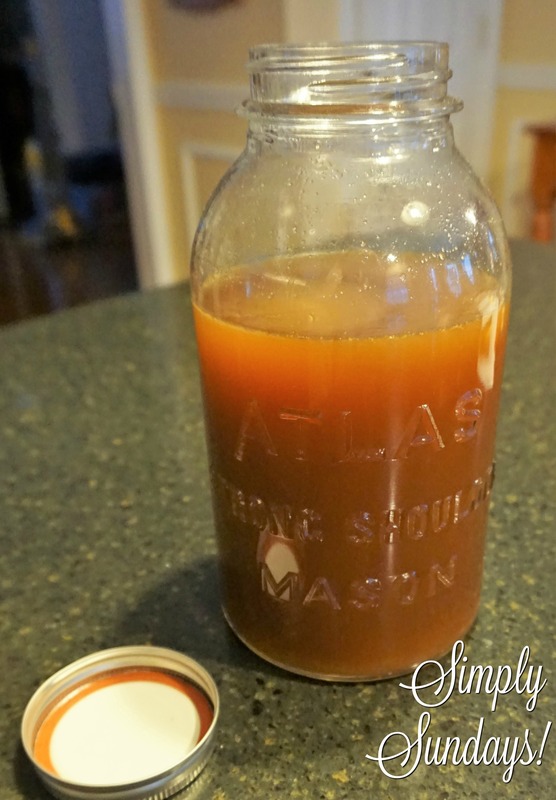 Homemade Veggie Broth – Simply Sundays! Who doesn’t love something for nothing?? I save onion ends/skins, carrot peels, garlic ends/skins, parsley, zucchini, green beans, mushrooms etc. There you have it! Easy, delicious, HEALTHY veggie broth! Cook on high in crock for 4 hours or according to manufacturers directions in a pressure cooker.